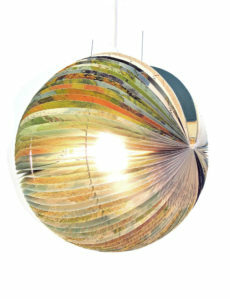 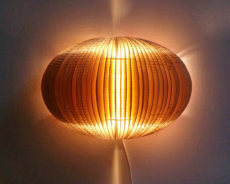 The Luce booklamp was Michael’s first wall lamp in the booklamp series. 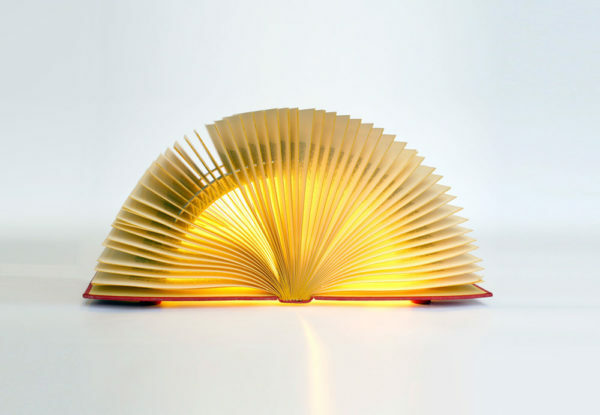 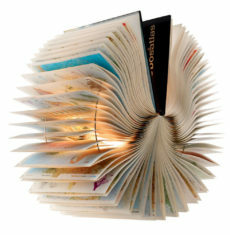 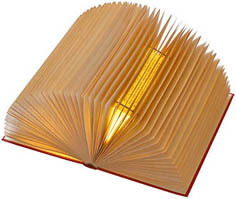 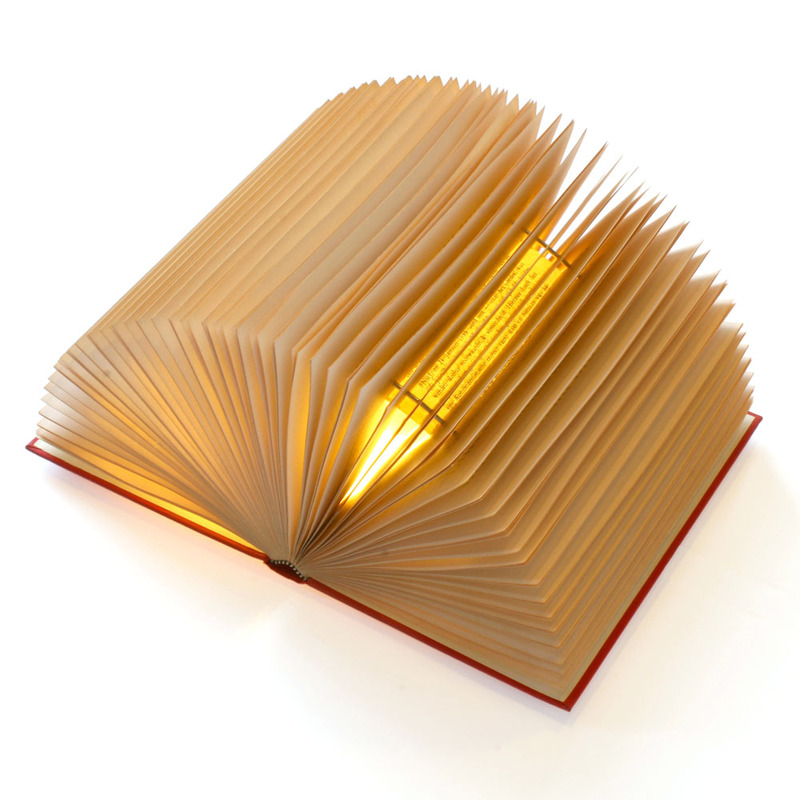 He started creating these booklamps in 2004 and has continued to make new versions. 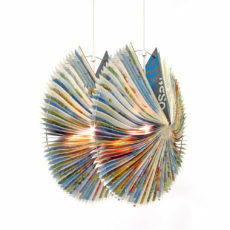 These sculptural light objects display his ability to create products with attention to detail.